Pro Farmer Crop Tour scouts are seeing a paradox of yields in Nebraska. 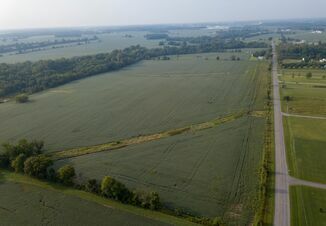 Irrigated fields boast 250 bu. per acre in corn, while dryland fields bottom out at 79 bu. per acre. Moisture stress seems to be the root of the issue they’re seeing. Corn plants are firing from the bottom up and there are clear signs of pollination issues. Preliminary reports show 170 bu. swing from low to high. 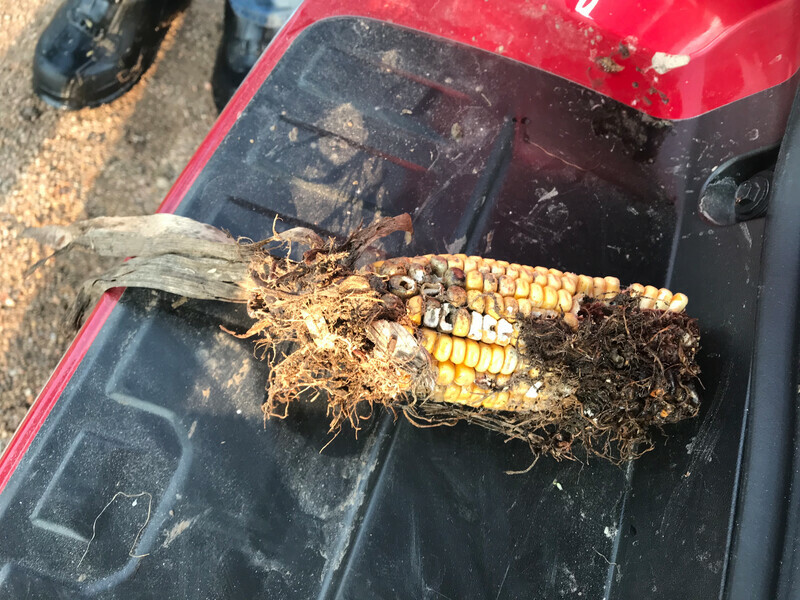 Heat during pollination caused tip back and the scouts are also seeing cutworm and western corn rootworm problems in some of the fields. USDA put Nebraska at 196 bu. per acre in its August 1 report—a record by about 15 bu. per acre AgriTalk host Chip Flory says. Wilson says other cars on his route are seeing those big number yields it’ll take to hit a higher state average—around 200 bu. per acre average in corn in district six. His car is seeing one of the areas under the most stress by dry weather and heat. 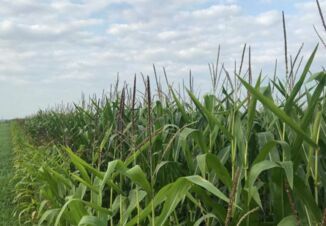 Listen to more of Jeff’s thoughts on AgriTalk below, as well as what he thought of yesterday’s astounding yield estimates in South Dakota. Preliminary Western Crop Tour Reports Corn Yields As Low As 79 Bu.